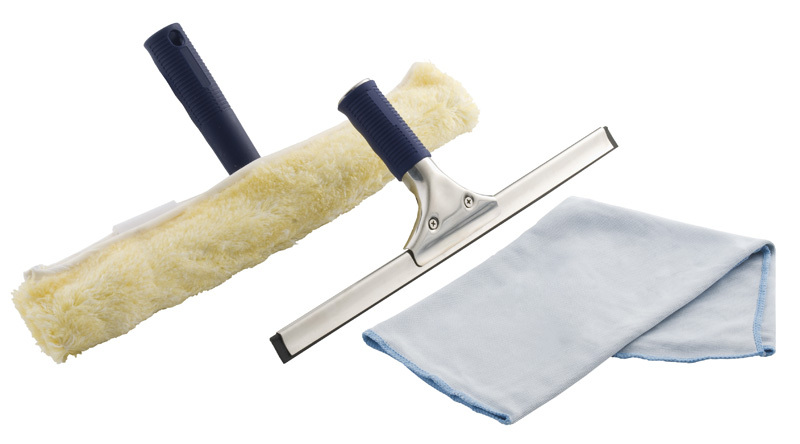 Complete range of Ettore window cleaning products! Complete range of Unger window cleaning products. Complete range of Glidex window cleaning products! Moerman is committed to continuous product development always keeping in mind its motto "Moerman... Durability - Quality - Performance". Complete range of Pulex window cleaning products. Complete range of Wagtail window cleaning products. 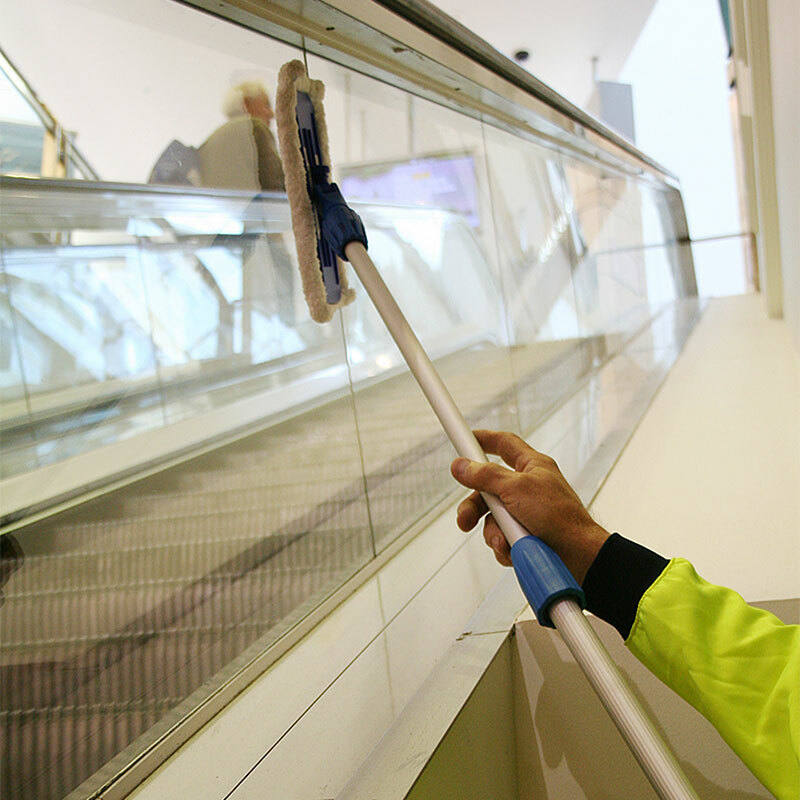 Cleaners Supermarket has one of the largest window cleaning equipment ranges in Australia! 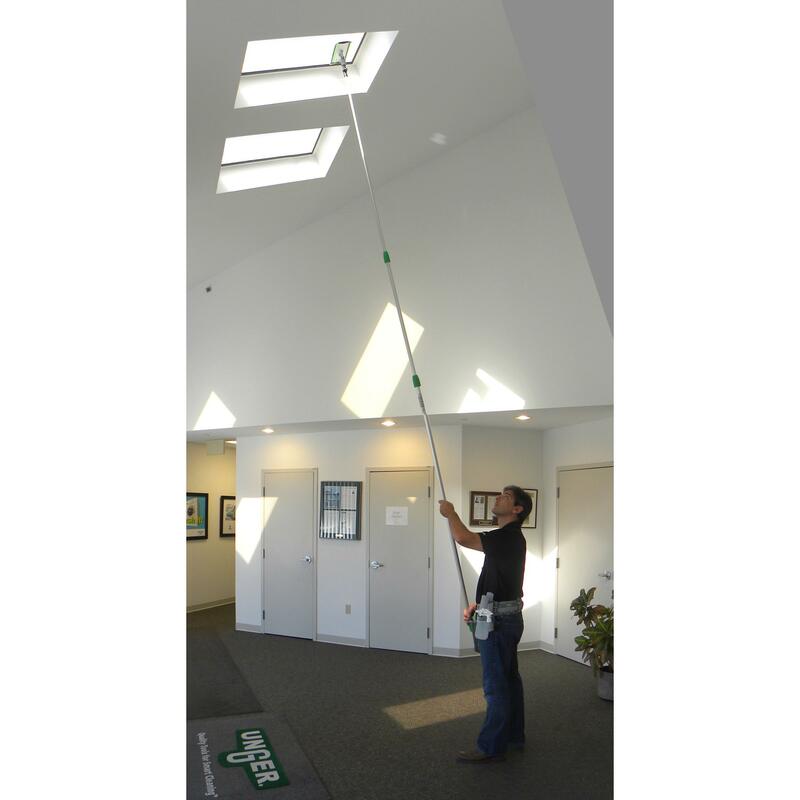 Are you a little confused about what window cleaning equipment you need to get started? Here is a crash course on the most common tools and there uses! Your washer is the tool you use to apply your chemical to the window. They come in all different makes and sizes, and the sleeves and t-bars can be bought separately if you so wish. 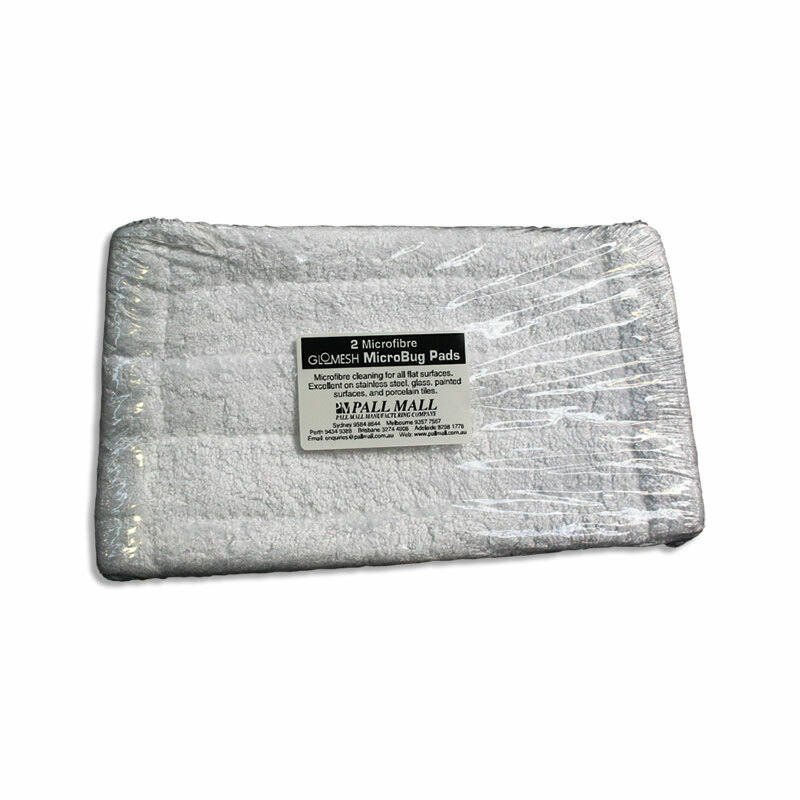 Some sleeves have abrasive pads, some are microfibre, and some are general cotton. 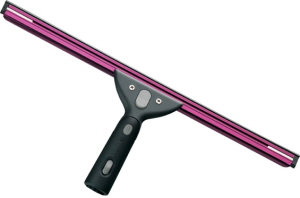 Your squeegee is the tool you use to dry your window, and get that streak free, crystal finish. The rubber is the most important part of your squeegee. 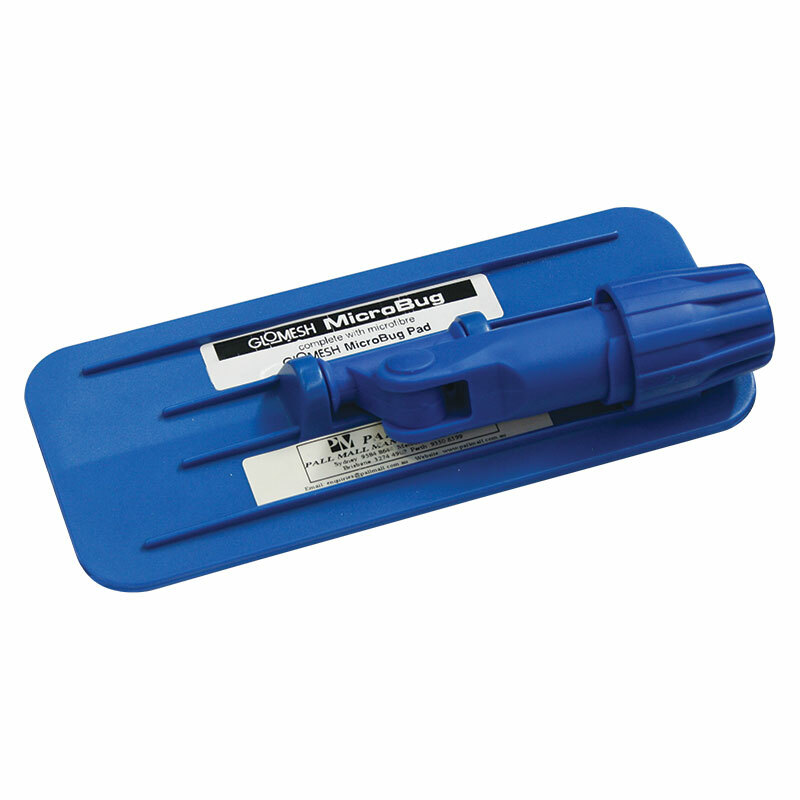 You want to keep your squeegee blade sharp and free of any nicks or cracks. Handles can be bought separate from the channel and rubber and you want to make sure you have a swivel handle if you expect to be working at heights. 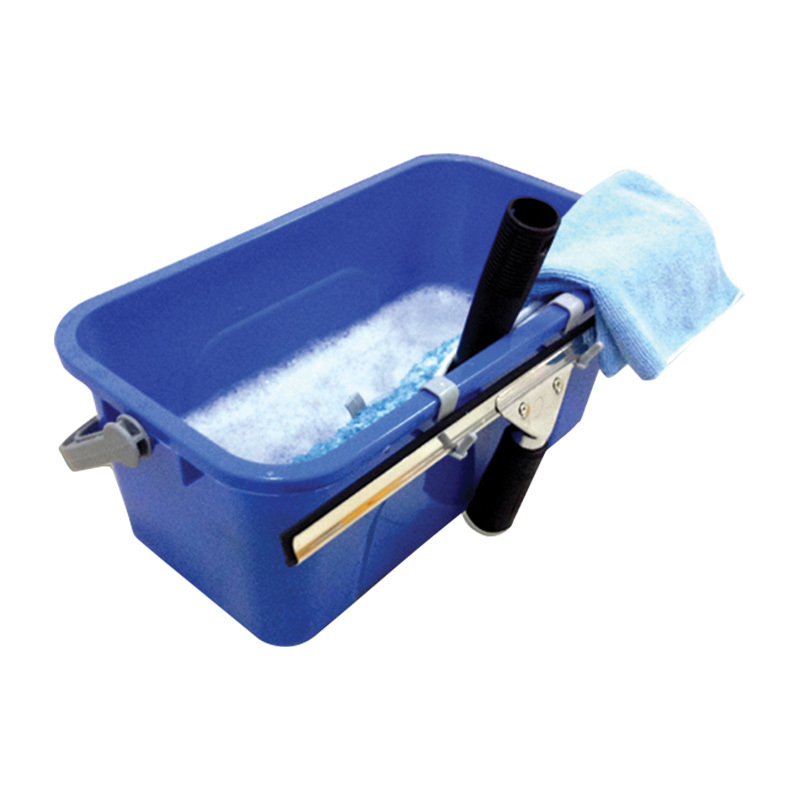 It might sound a little obvious, but you need a bucket for your window cleaning solution! You also need to make sure you've bought a bucket that is long enough for your washer. If you have a 45cm washer, but only a 35cm long bucket, it's not going to fit! Your scraper is used to remove any impurities that are caked on the window such as mud or bird droppings. The scraper has a very sharp razor blade that is run along the window and mows through that which needs to be removed. As the razor is flat against the window, you will not scratch the glass. 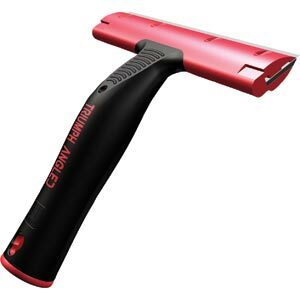 Using a window scraper is essential to achieving professional looking results, as any raised impurities on the glass will nick your squeegee rubber and create streaks. If you're going to be working at heights, an extension pole is a must have tool. It's usually recommended you purchase a pole a little longer than you expect you'll need, because in extending them to maximum length you will loose some of your strength and rigidity. 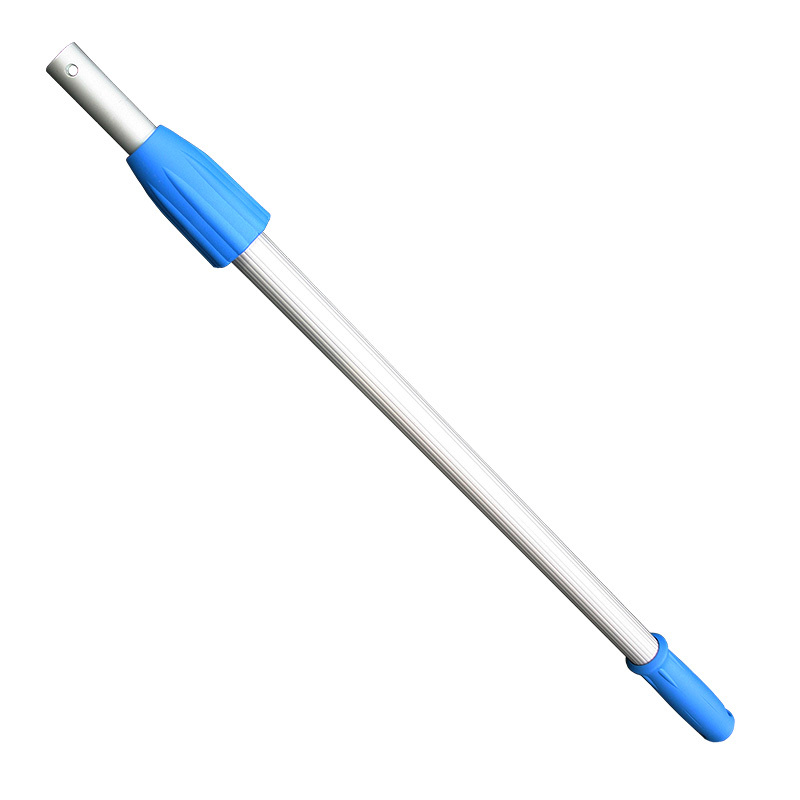 All squeegee handles and window washers are designed to be attached to an extension pole. 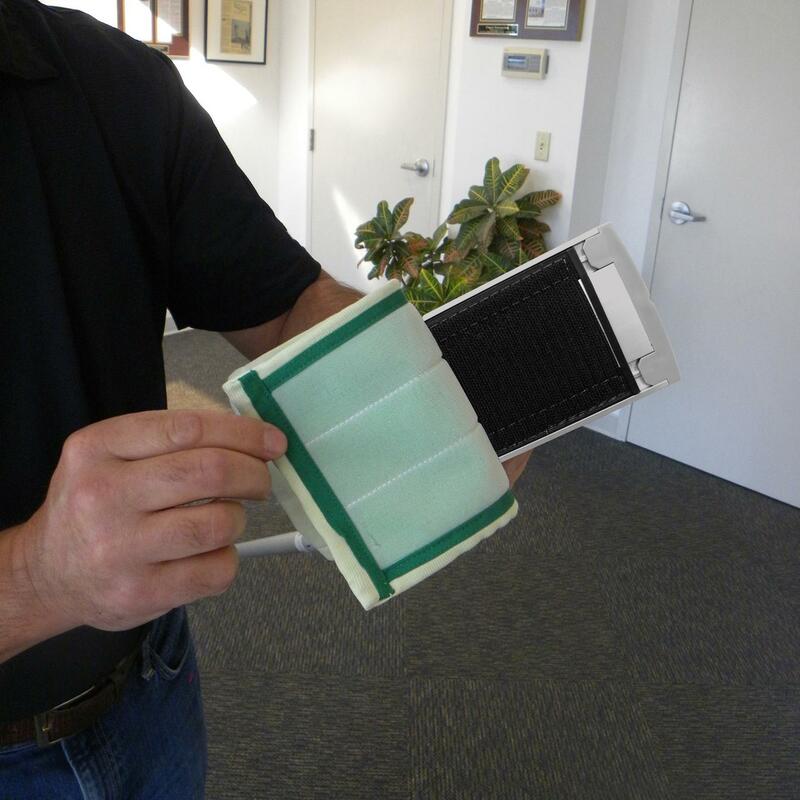 Did you know water fed and pure water systems are changing the way we clean windows? 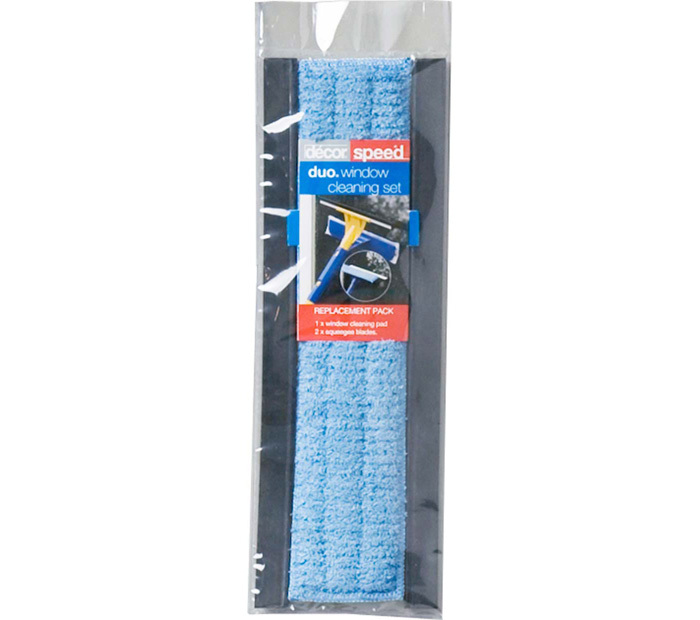 Check out our water fed window cleaning range so you don't get left behind! Eureka Quad Pro Swivel Handle is made of tough ABS plastic, duel spring clamp, ergonomic rubber grip, 90” swivel, fits most poles and holds other aluminium, brass & stainless steel channels. 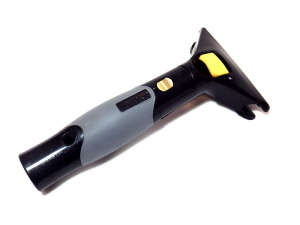 Improved quick release swivel handle with comfortable rubber grip which is now more secure and makes changing channels even easier. Available sizes from 8" (200mm) to 36" (910mm). 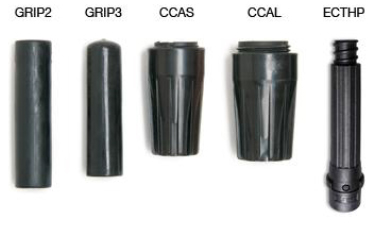 4-sided rubber replacements are also available. Quad Pro 4-Sided Replacement Rubbers , 4-sided precision soft rubbers. These rubbers last longer as it has the ability to use all four edges of the rubber, thus extending blade life. 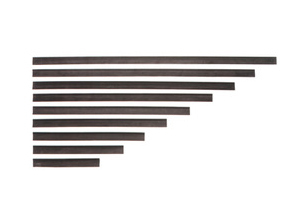 Available from 200mm to 920mm lengths. 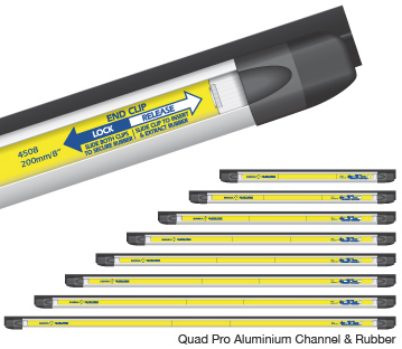 Improved Quad Pro Plastic End Caps with metal locking clips are now stronger and fixed to the aluminium channel. 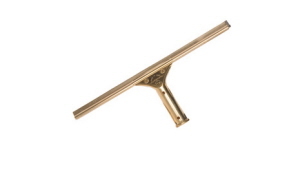 High Quality, Strong and Durable Brass Squeegee with professional rubbers, great tool for window cleaners. 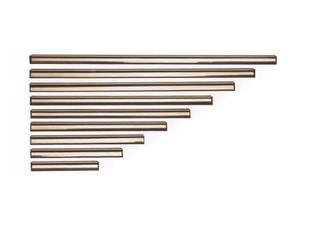 High grade rubber and brass, perfect straight edge for maximum results. Available from 150mm to 450mm. 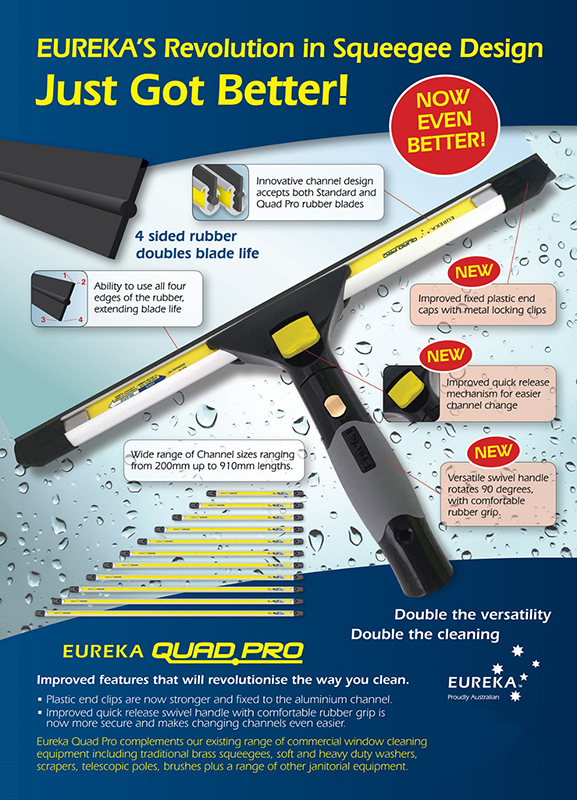 Eureka 2-sided window cleaning squeegee rubber, natural molded, to help provide streak-free results throughout their life. Available from 150mm to 1050mm. 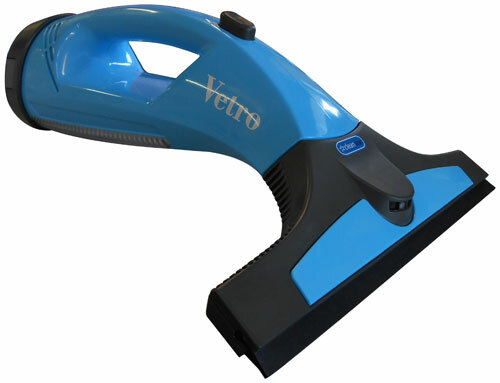 Vetro Cordless & Rechargeable Window Vacuum. Vacuums up water from surfaces such as windows, mirrors & tiles without dripping dirty water and leaving streaks. 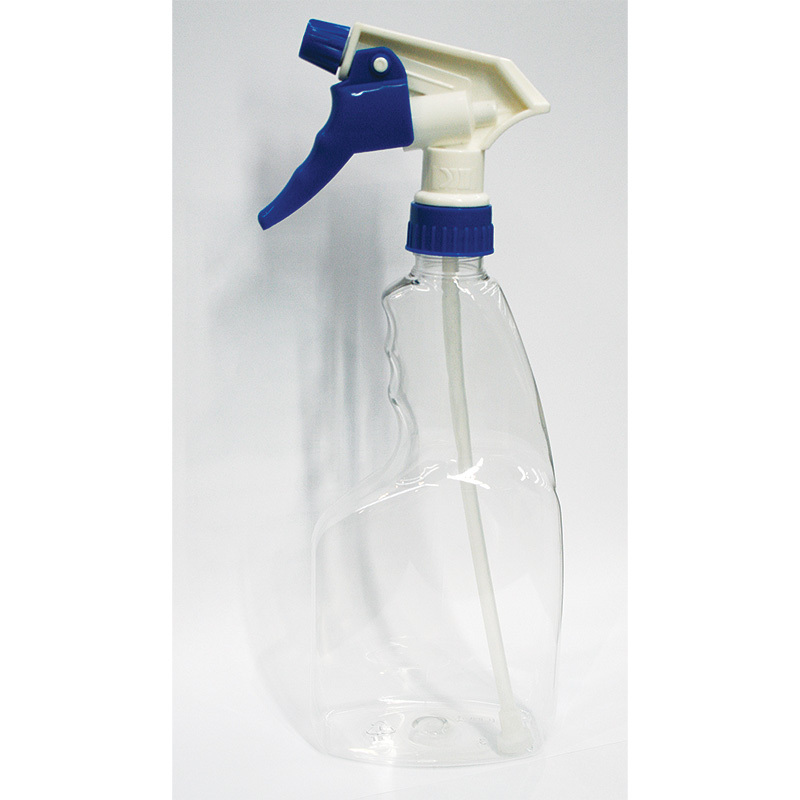 Spray trigger (for cleaning solution) integrated into the wiper. 110ml Waste Water & Cleaning Solution Tank Capacity. Up to 20 mins operating time. Approx. 4 hours battery charge time. 12W Rated Power of Window Cleaner. Light weight 0.9kg. Power Lithium Battery. Battery Voltage 3.6V. 280mm Working Width of suction head. It comes with 60ml concentrated cleaning solution bottle. 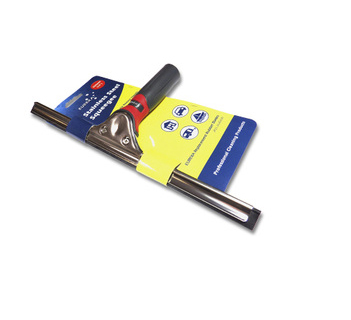 For use with your standard extension poles to reach high interior windows. 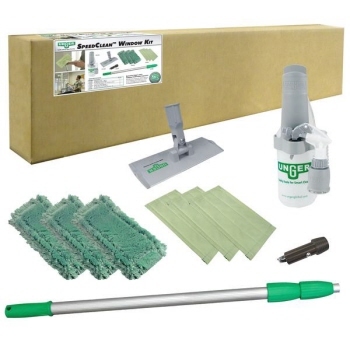 The Unger SpeedClean Kit gives you Drip-Free Window Cleaning. 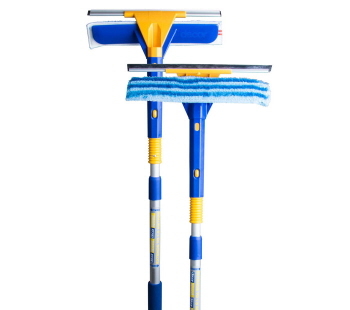 Duo Window Cleaning Set with Extension Handle combines a window washer with a squeegee. The squeegee can be used together on the 1.8 metre extendable handle or removed and used separately by hand. 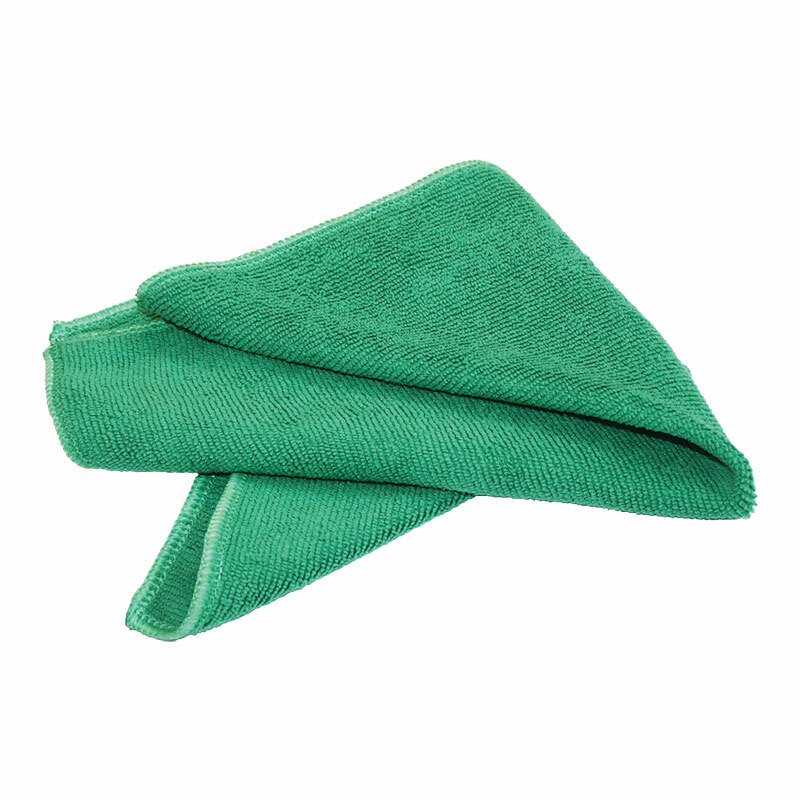 The power microfibre washer removes dirt and grime quickly and easily. Simply use with warm water and a splash of dishwashing detergent. The soft rubber squeegee blade provides a professional, streak-free finish. 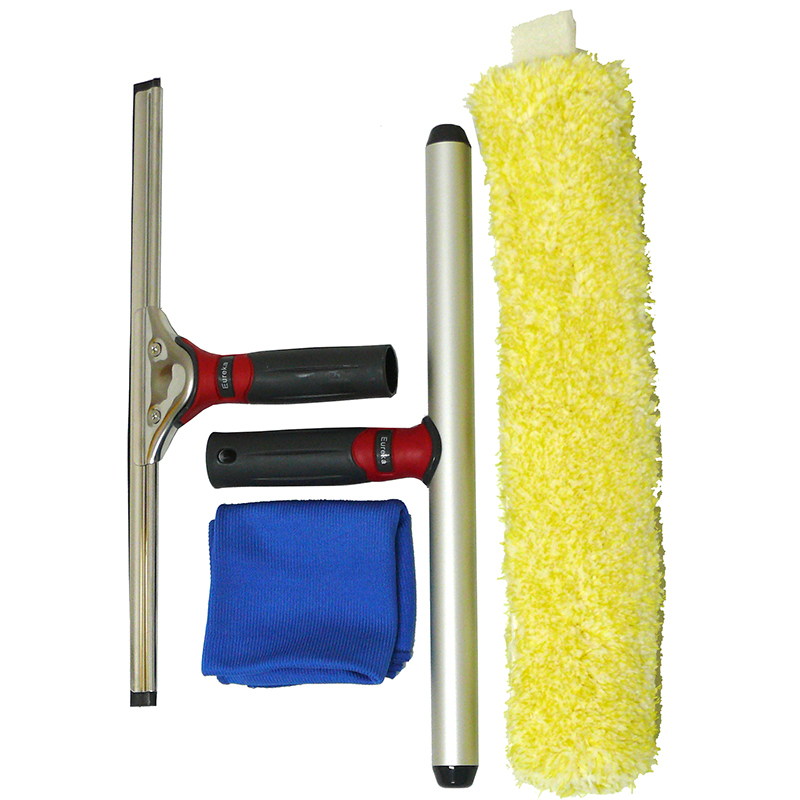 This window cleaning set includes: 1 x window cleaning pad & 2 x squeegee blades. Pure Water Kit for Indoor Window Cleaning is the easiest, quickest mess-free way to clean windows indoors. You have all the accessories you need. You just add an Unger DI Resin Filter. No need for squeegees, washers or special skills. 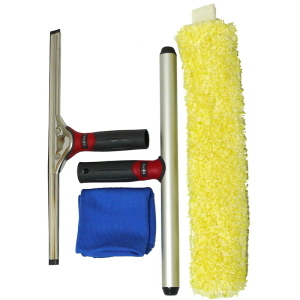 Window Cleaning Kit that is economical, easiest, quickest mess-free way to clean windows indoors. 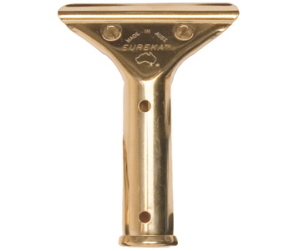 Eureka Quick Release Brass Handle with rubber grip and quick release mechanism features a tension locking plate which allows channels to be centered or offset for extended reach. It has a quick release lock for speedy channel change. 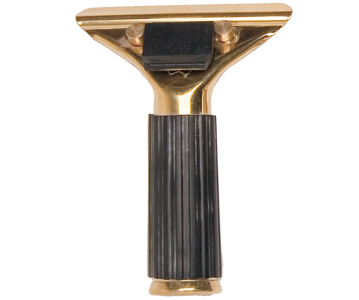 Eureka Solid Brass Squeegee Handle durable, high quality features a rustproof solid brass handle which has a screw lock for use with the brass channel. 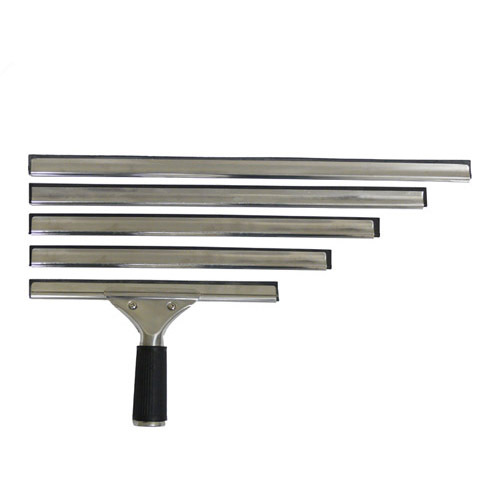 Eureka Stainless Steel Squeegee has a comfortable quick release handle. The handle locks channels and rubber into place (via channel notches). 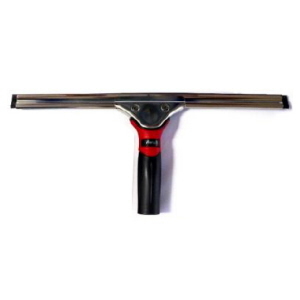 Eureka Window Squeegee Complete is made of solid stainless steel which can suit on most extension poles. Available from 10"(25cm) to 18" (45cm). 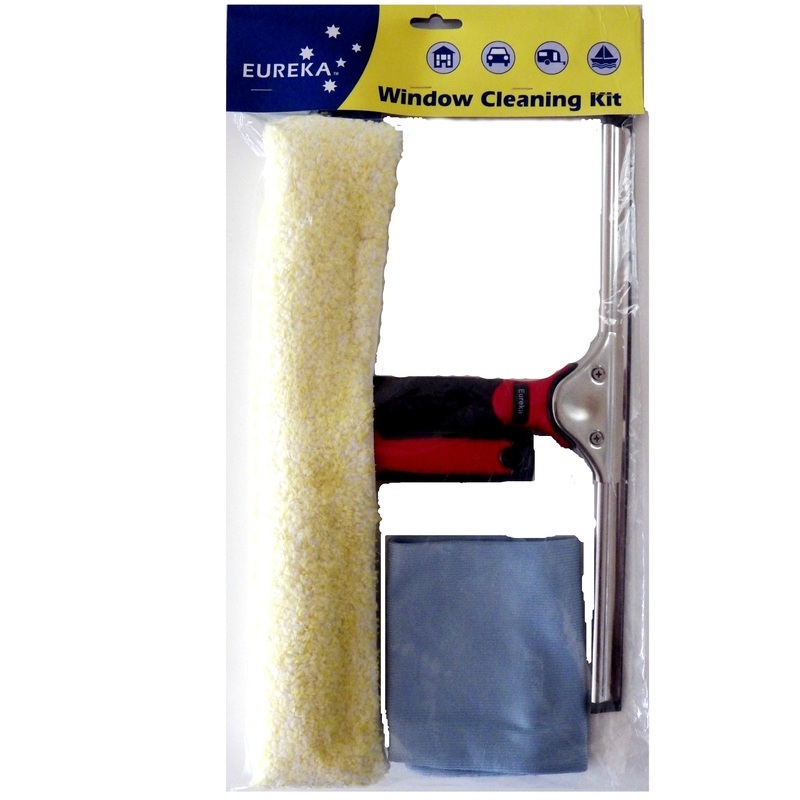 Eureka Window Cleaning Kit is a great affordable tool for those of you who just started or in need of some tools for cleaning your home or business's windows. Perfect cleaning solution for home owners, business owners or professionals. Eureka Gold Telescopic Pole is manufactured from high-quality fluted aluminium. Gold anodised to provide a smooth, durable finish. Versatile end cone will hold just about any attachment. This gold telescopic pole is available in 2, 3 and 4 sections. Replacement parts are available too.